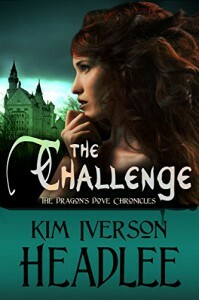 The Challenge is a part of Kim Headlee’s The Dragon’s Dove Chronicles and although it is the first story of the series I’ve read, that does not impede its enjoyment. It is a short story set in the world of the Arthurian legends and although it mixes fantasy elements (not that there are no fantasy elements in the story we’re all familiar with) it does refer back to older stories and traditions. Considering its length, the story packs an incredible amount of detail, not only of the action and fight itself (with vivid descriptions of weapons and gear), but also of the relationships of the queen, Gyan, with her men, of her feelings about her people and her kingdom, and also of her mental state at the time. She confronts a rival with supernatural strength, but more important than that she also has to fight her doubts about her relationship with the King. And although I’m not going to give you any spoilers, I can tell you that the ending won’t disappoint. 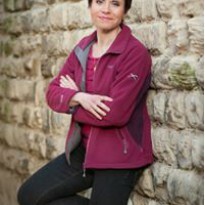 If you fancy a short read, full of action, with a good mix of historical detail and fantasy, and a superb strong female lead, I strongly recommend it.